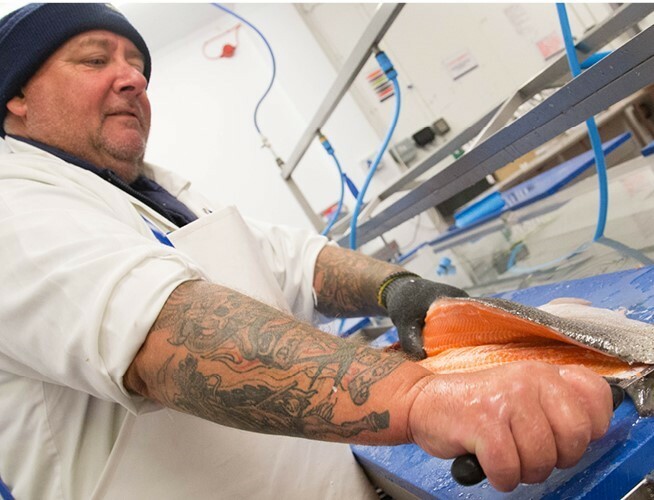 If you’re a motivated team player with a work hard, play hard attitude and a fascination with food, particularly fish, then you might just be what we are looking for! M&J Seafood is the UK’s largest independent fish and seafood supplier. We are passionate about supplying customers with the freshest fish and seafood from local ports and world markets in a sustainable way. We deliver an outstanding local service built on over 30 years’ experience, which is why M&J are the chef’s first choice. Plus we are not alone; M&J Seafood is part of the Fresh Direct Family, a set of specialist brands including Fresh Direct, Wild Harvest, Freshfayre and Fresh Kitchen. To top it off, the Fresh Direct Family is proudly part of Sysco, the world’s largest foodservice supplier! What can we offer you in return? We think we are one of the most exciting and dynamic businesses about. You will be part of a highly motivated team who are devoted to providing the best possible service to our customers, as well as having a good laugh in the process! Plus a pension scheme and a generous holiday entitlement together with other generous staff benefits; and we pay you too! 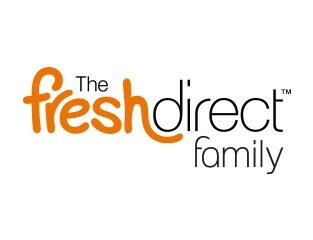 "Friendly and supportive with opportunities to progress"
"We have a strong team culture and bond"
"There are lots of opportunities to grow with the business"
"The ability for an individual to spot a challenge and find a resolution"
Take a look at our latest vacancies, and others in the Fresh Direct Group. If you can’t find one that suits your skills please send a copy of your CV to recruitment@freshdirect.co.uk with a covering letter to let us know what you are looking for.